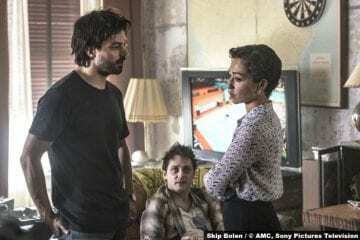 The restoration of Tulip continues in another great episode. 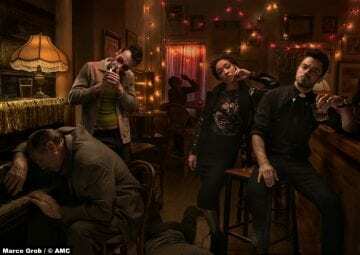 The Tombs welcomes back The Saint plus Jesse and Cass finally face-off. 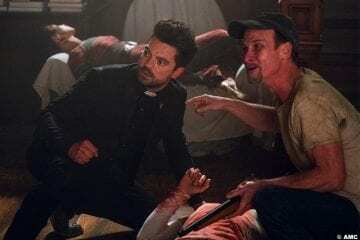 Preacher finally makes Angelville feel threatening. 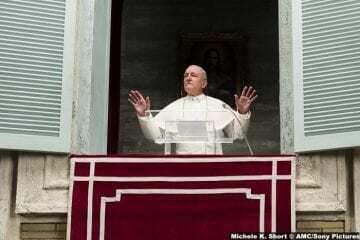 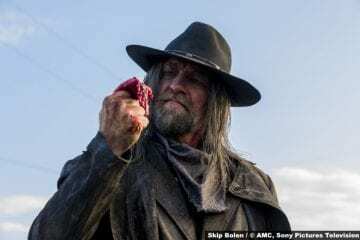 Preacher tries to clean up the mess its made. 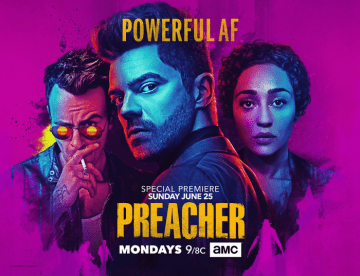 Jesse comes home in a promising Preacher. 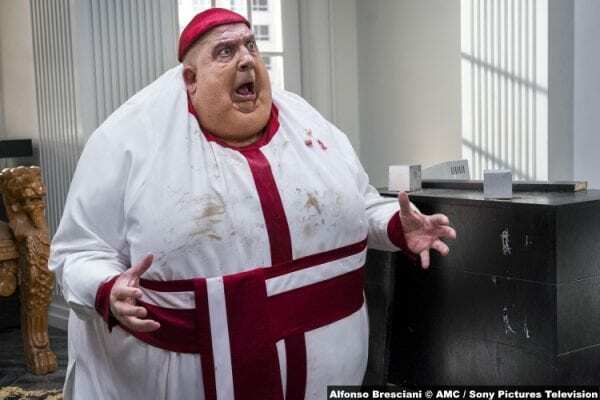 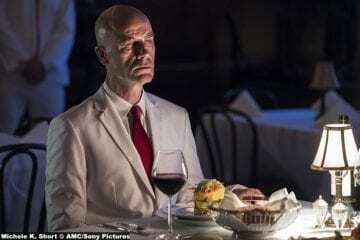 Preacher is in a rut, again. 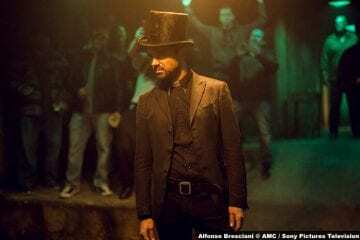 Jesse goes head to head with the Saint of Killers in a thrilling Preacher. 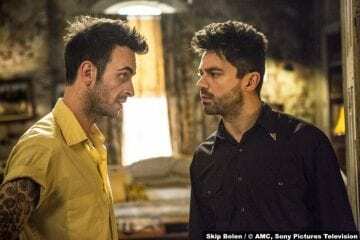 Preacher produces a nuanced character study from its worst plot. 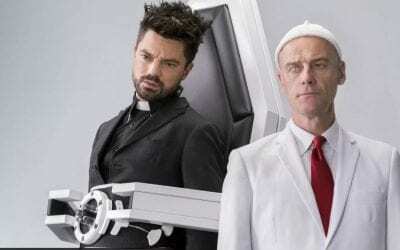 A closer look at Hell doesn't make this week's Preacher any better. 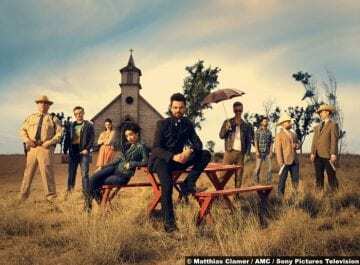 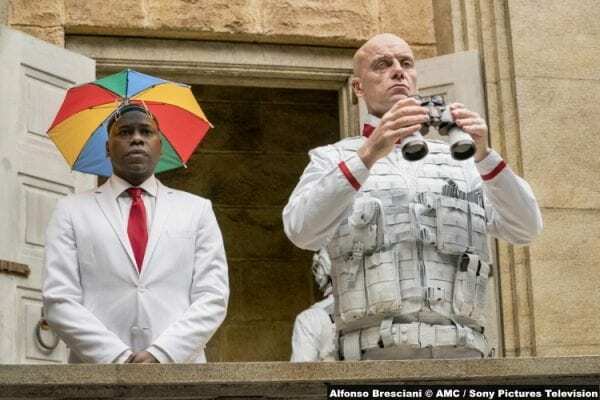 Preacher S02E01: On the Road – Finally this is the Preacher that was promised! 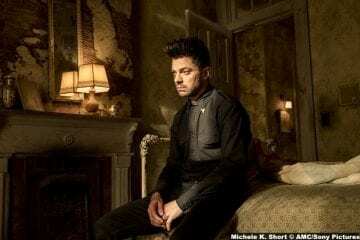 Preacher finally hits the road in an explosive season premiere. 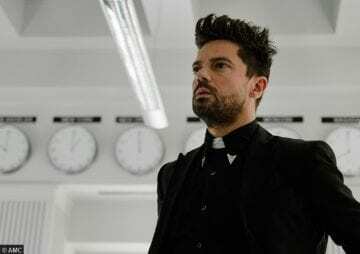 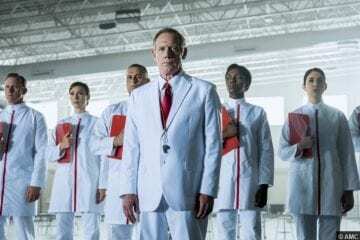 Call and Response nearly derails Preacher's bloody entertaining first season, but keeps the promise of season two firmly on our minds. 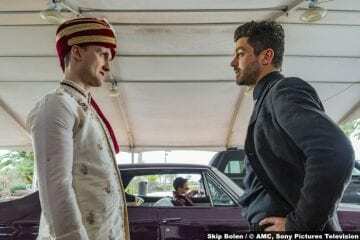 Everything and everyone's going to hell in Preacher's penultimate episode.